Enjoy our exclusive leisure proposals to make your London stay one to remember! The team of LondonVipTables provides a bespoke luxury concierge service connecting you with everything London and her surroundings have to offer. We will make sure your vacation becomes unforgettable. Get around in ultimate comfort and class with LondonVipTables. Whether you are looking for a luxury car rental or a bespoke chauffeur-drive service 24h available for a ride in London, we have it for you. LondonTables offer a wide range of luxury cars from prestigious brands such as Ferrari, Mercedez, Porshe, Audi, Bentley, Royce Rolls, Hummers and others. 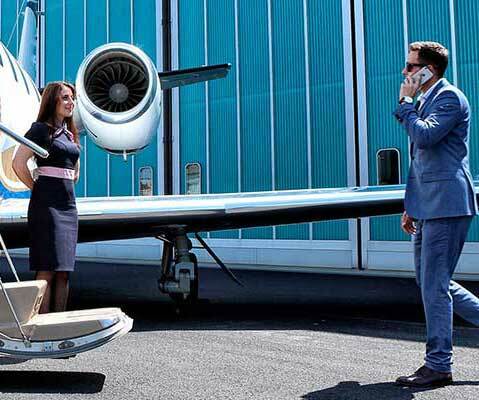 Private jet hire is the perfect option for clients seeking speed, convenience and luxury. We are able to tailor a perfect private jet that will meet the style of the most discerning client. Please yourself and your loved ones with a special treat. LondonVipTables offers a wide array of luxury apartment and penthouse rentals in London. Enjoy your trip staying at the most exclusive locations available in London. Contact us to find a luxurious apartment that matches your requirements. Socialize with glamorous people and models at any club that you book with LondonTables. Let us introduce our lovely guests and friendly hostess that love partying as much as you do. You will never have to party alone.